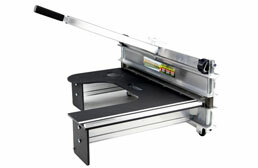 Garage Flooring Tile Cutters are the perfect tool to use on both our polyvinyl, vinyl and hard plastic tiles. 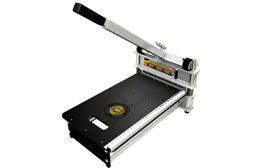 These tile cutters provide a safe and dust free solution to properly cut these tiles to fit your flooring needs. 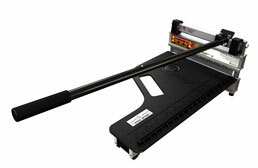 These flooring shear cutters can be used in both wet and dry environments, allowing for more flexibility compared to your standard table saw or rotary tool. These low cost cutters are also very lightweight allowing for easy towing and storage and are very easy to maintain and clean.